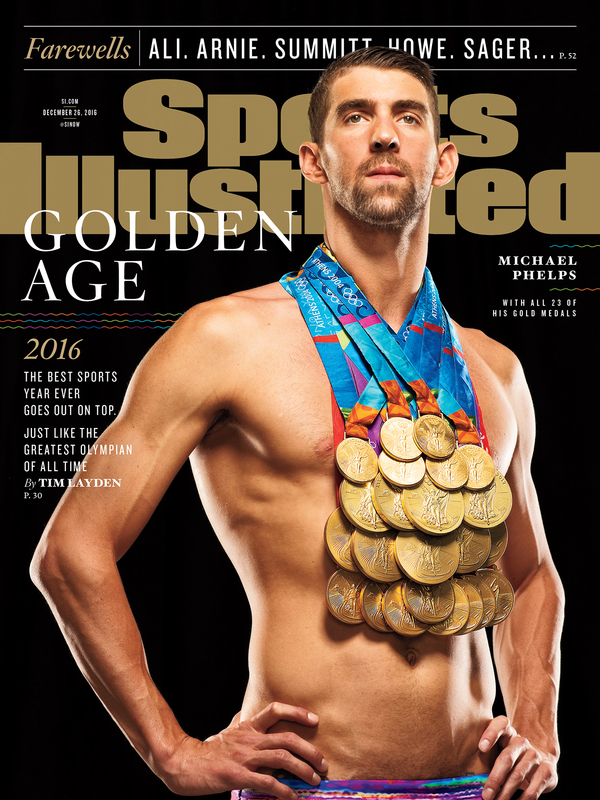 This week in Myths of sport We bring you a monster of swimming, Michael Phelps, a U.S. swimmer for 25 years. 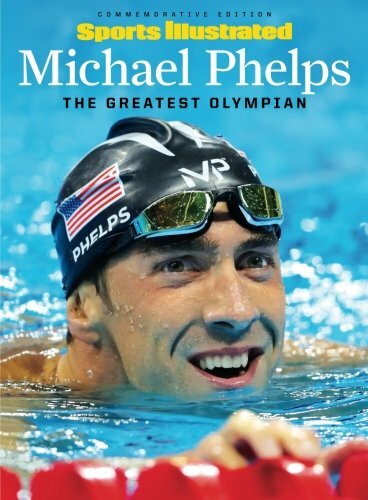 It is the athlete who most Olympic gold medals won in history with 14, in addition to the record for 8 gold at a single Olympiad. 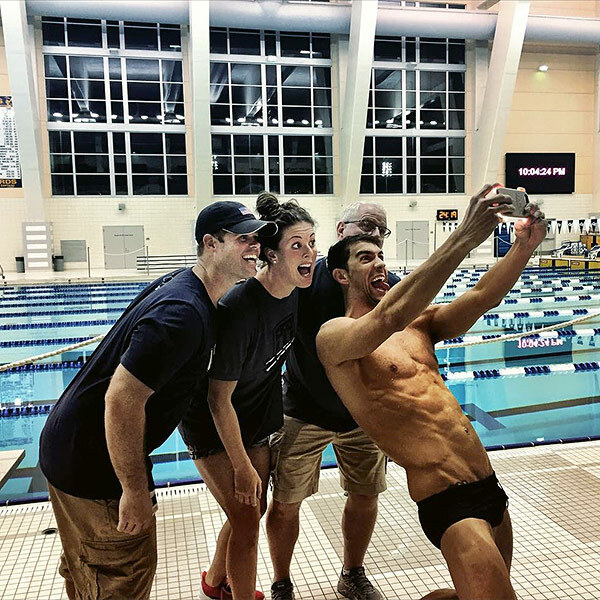 Phelps It has equaled twice the record of achieving eight medals any Olympic matching the record of the Soviet gymnast Alexander Dityatin in Moscow 80. The total number of medals is only surpassed by the Soviet gymnast Larissa Latynina, who won a total of 18 in his career (but only 9 gold). 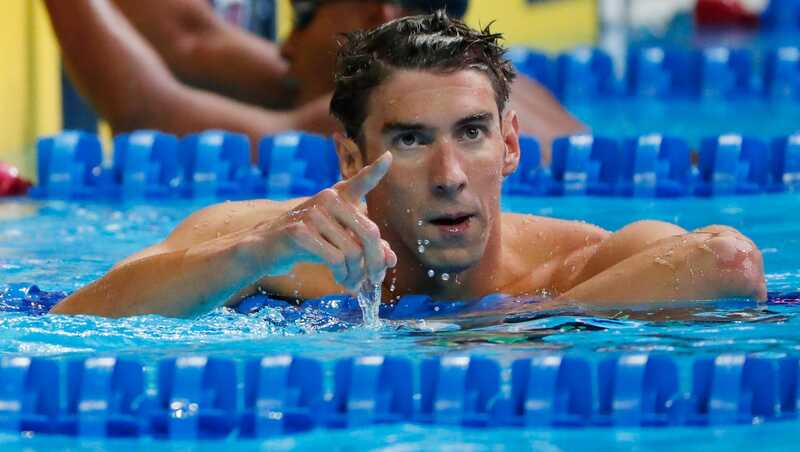 In addition Michael Phelps has broken 37 world records in swimming. 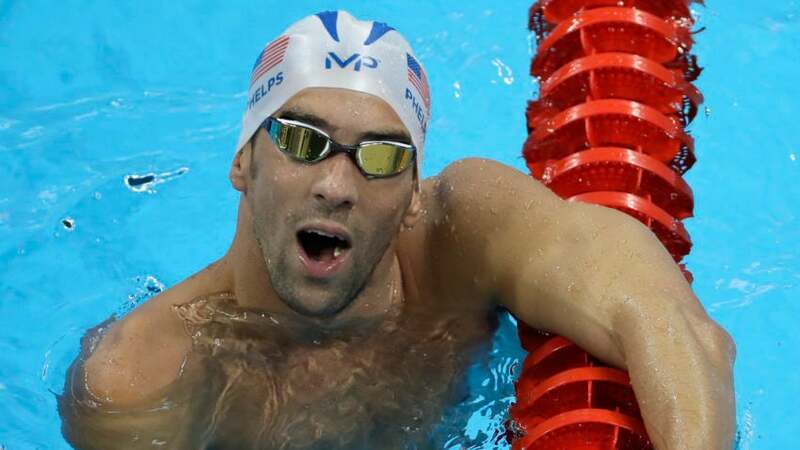 Surely Phelps It will try to get to beat that record in the London 2012 Olympics, when still only 27 years can opt to beat all possible historical records in the Olympics. 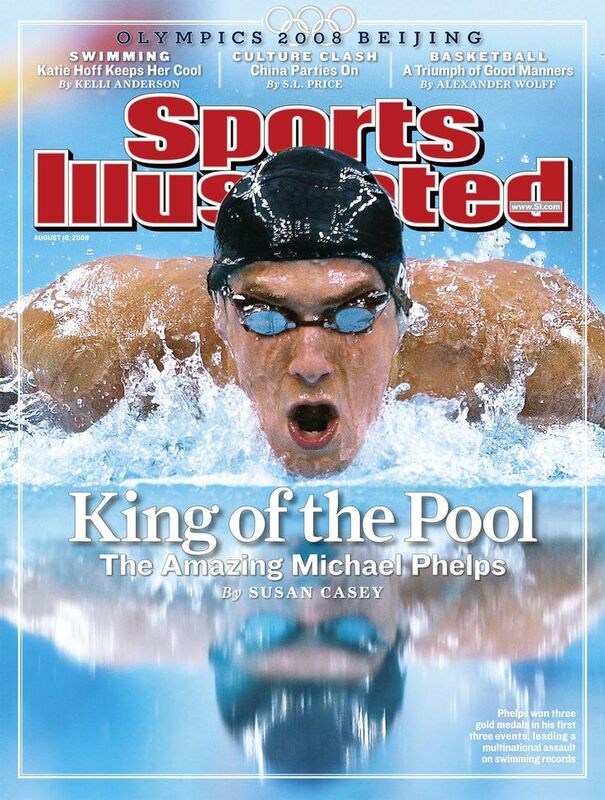 In addition to being his fourth Olympic Games, although in its first participation it was only 15 years and did not get any metal, already surprised everyone being the youngest swimmer in the history of the Olympics. Rome 2009, 4 × 100 m styles (3:27, 28) along with Aaron Peirsol, Eric Shanteau and David Walters. 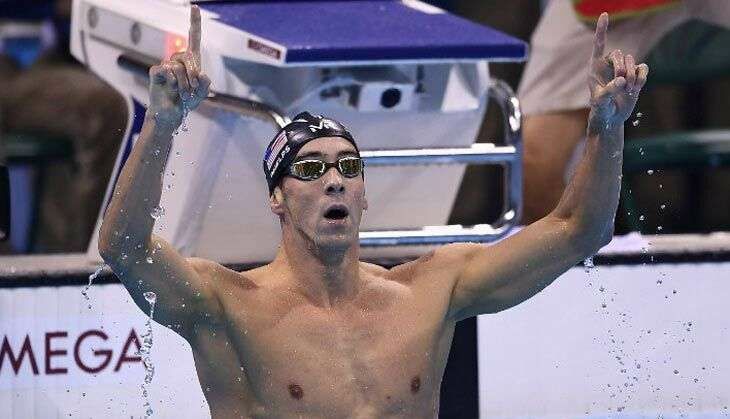 Beijing 2008, 4 × 100 m styles (3:29, 34) along with Aaron Peirsol, Brendan Hansen and Jason Lezak. 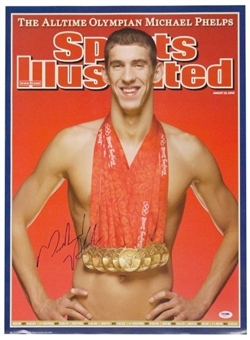 Beijing 2008, 4 × 100 m freestyle (3:08, 24) along with Garrett Weber-Gale, Cullen Jones and Jason Lezak. 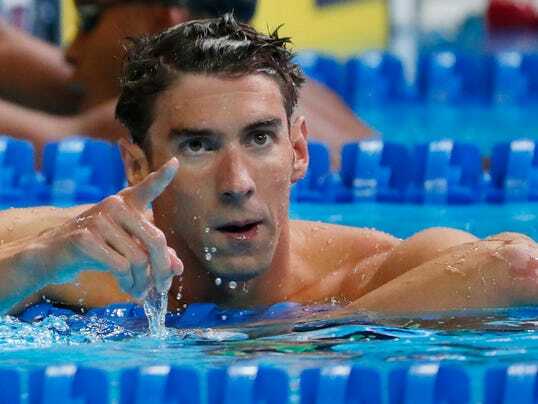 4 × 200 m freestyle, Beijing 2008 (6:58, 56) along with Ryan Lochte, Ricky Berens and Peter Vanderkaay.